Welcome to The Speech Dynamic and the beginning of your child’s unique and individualized experience! 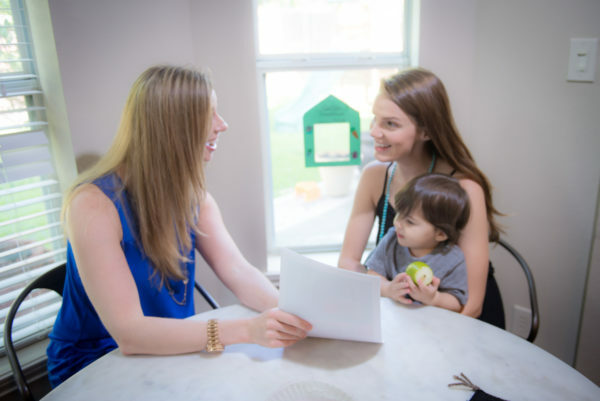 Our highly trained Speech Pathologists provide speech therapy in homes and schools in Houston, TX! We take on smaller caseloads, allowing for the appropriate amount of time and effort to our patients. Our practice only treats pediatric clients, and we are therefore able to specialize in child development, disorders, and the most current therapy techniques. We are a progressive speech therapy private practice serving children with an array of speech, language, and feeding disorders a warm, supportive environment. Our mission is to support parents and educators in how to best support your child’s speech and communication skills. We look forward to taking the first steps together in creating a positive change in your child’s life! Best of all, we provide speech therapy in your child’s home or school! 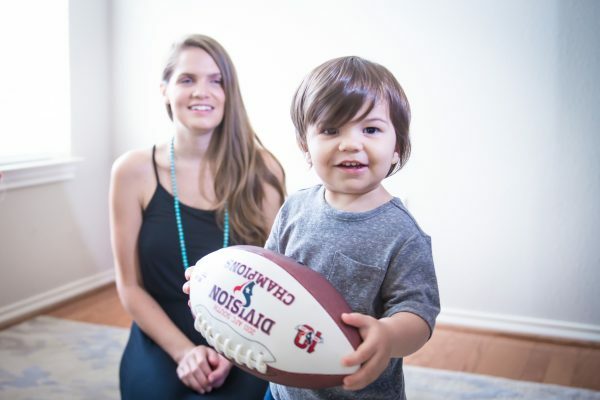 Our highly trained and experienced Speech Pathologists provide high quality, personalized speech therapy in homes and schools in Houston Heights, Oak Forest, River Oaks, Montrose, West University, Bellaire, and Downtown/East Downtown. 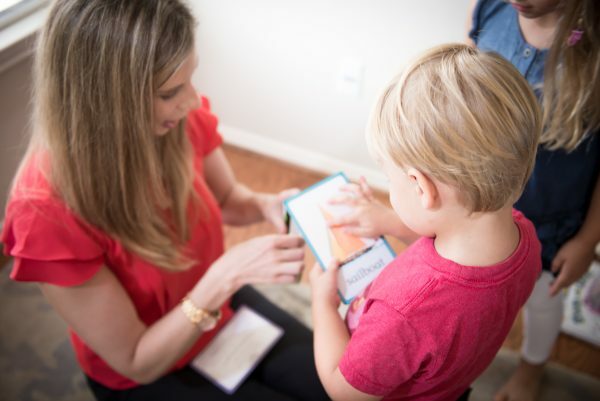 Our speech therapists regularly connect with your child’s teachers and providers. With our younger clients, parents and caregivers are always included in the session and a follow-up note with specific strategies to implement at-home is provided. Our routines-based approach to speech therapy teaches your child communication skills in an environment they feel comfortable. Our philosophy is that all children have their own unique strengths and personalities. Individualized speech therapy treatment plans incorporate a multi-sensory, strengths-based approach to intervention every step of the way!. Individualized home plans are provided to empower you and your family as your child learns new skills and becomes confident and successful!